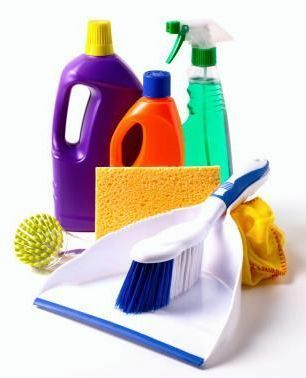 Keep your workplace clean with our range of quality chemical cleaning products. For more information, please contact us. Our Chemical Concentrate range will suit all purposes and conforms to R.E.A.C.H (Registration, Evaluation, Authorisation and Restriction of Chemicals) regulations and are fully biodegradable & phosphate free. We source all of our chemical products from trusted suppliers and offer them at competitive prices.